This page is meant to help GUADEC 2017 organizers plan for the Games at GUADEC. These are meant to be held at the Picnic on Friday, July 28th. Buy prizes to give out. These should be at most 5 GBP each. Buy around 5 - 10 prizes so that people have multiple chances to win. Examples: candy, tote bag, cheap Manchester souvenirs. The dollar store (1 GBP store?) is your friend. Get balloons. See if Julita can bring GNOME balloons, if not purchase ~25 balloons. Buy or gather other supplies. Identify which supplies you'll need to run the games. Buy anything that the local GUADEC team does not already have. Announce what time the games will be. If possible, have the games before dinner. If not, try to start them before it gets dark. We can divide people into two groups, they must invent one geek name to have 1 point (the jury will say which one is better). Each group must have one color to differentiate to the other one. 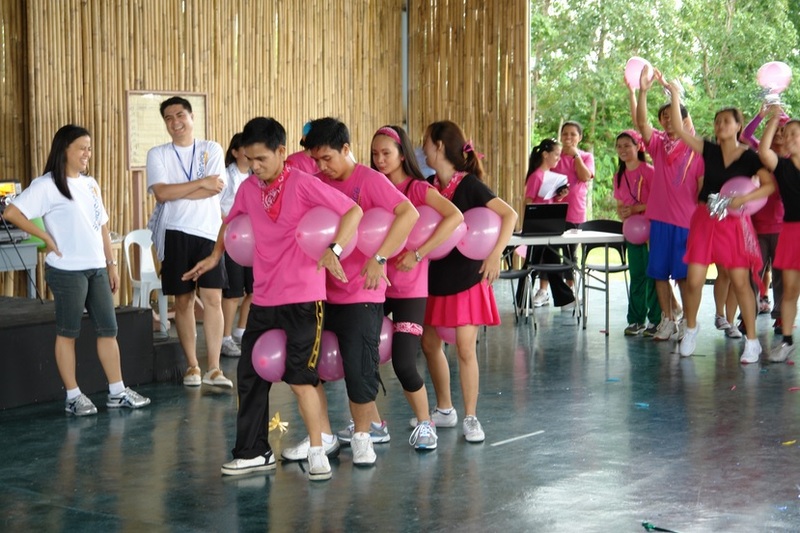 Two people place a balloon between them and must run to a marker and back without dropping the balloon. First team to return without dropping the balloon wins. We put two competitors face to face. Both has a word in the forehead and the other must guess. It is OK to sing, dance, act or describe clues to help guess the word. 60 cards that contains one word. The word can be Linux command, GNOME apps, contributors or events. two portable blackboards and 4 makers. We are going to propose 15 sums in total. Since each group has a proper color, we are going to put 30 ballons in the floor and the members of the group will only burst the balloons with its color. 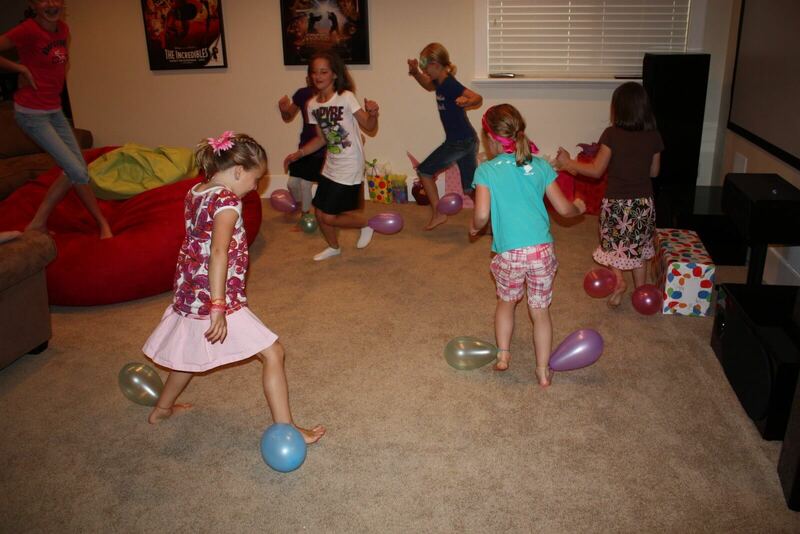 The winner is the group who has no balloons of its colour at the floor. All people has two balloons of the color of his or her group in the attached in each ankle. The oppositor must burst the balloon. The winner is the group with no color in scene.